To me, the most important must-have is internet connectivity especially if it is during an overseas trip. 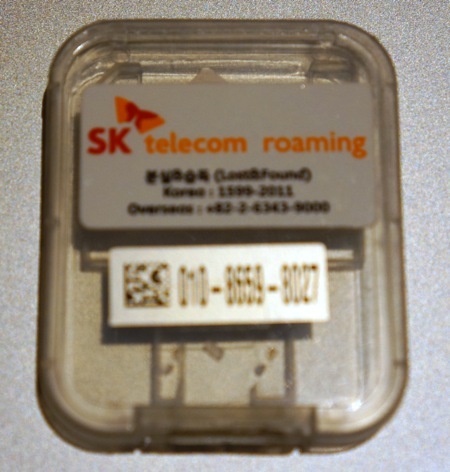 However, my last trip to Korea, I’m rather taken aback on the lack of ready pre-paid data sim card for tourist like myself. Fortunately, after a quick hunt, I managed to locate a reliable domestic telco where I can rent a Sim Card. They have both the regular sim and micro sim versions, though there is limited stocks for the latter one. Sadly, they do not have a nano sim version. So for the new iDevice users, you may need to bring a mifi to establish a wireless hotspot or simply bring along another smartphone which accepts the other sim versions. The rental cost is pretty affordable though I would not recommend you exceed the given 1GB per day. 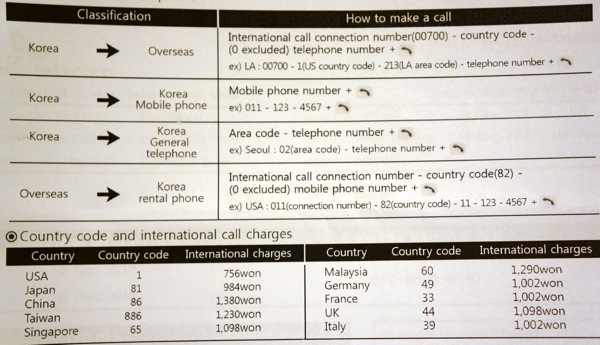 The extra tariff can be astonishing as x3 the rental cost. 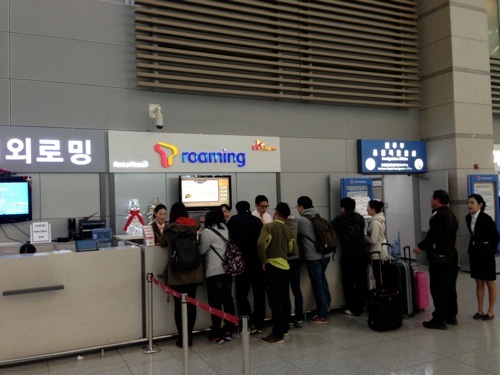 Enjoy your next vacation in Korea and stay connected!